Ghost join eRa Eternity and FaZe Clan as CWL Pro League Challenge champions. The third Call of Duty World League Pro League Challenge saw a lot of upsets, and for the first time, the finals featured no CWL Pro League teams. After winning Saturday’s NA CWL 2,000 Series tournament, Lightning Pandas took out French squad Team Vitality in the first round of the CWL Pro League Challenge. But their next matchup wasn’t as easy as they faced off against top-seeded Rise Nation. They showed why they’re considered one of the best teams in the world as they defeated the Canadian supersquad, 3-1. Rise then ran into Ghost Gaming, a team that took out Team Kaliber in round one. 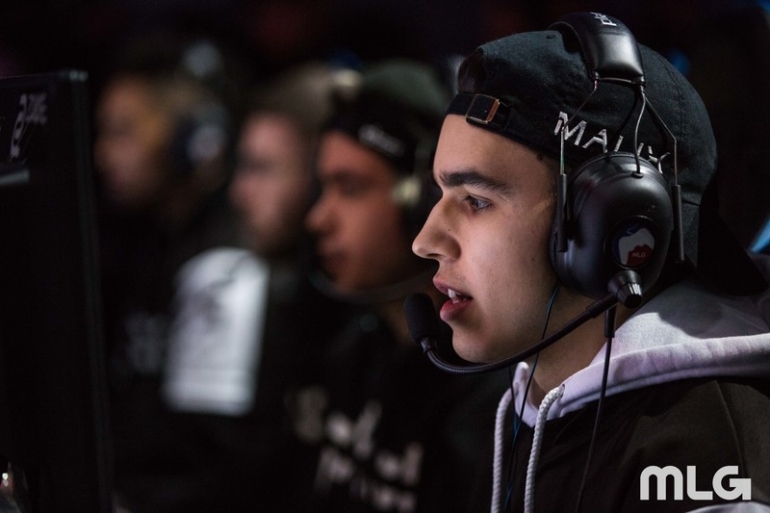 Ghost competed in Stage One of the CWL National Circuit to limited success, but in this 16-team tournament, Ghost were ready for anybody they faced. After defeating Team Kaliber, Ghost beat Morituri Esports in order to play Rise. Rise put up a good fight, but Ghost pulled off the upset in the CWL Pro League Challenge. On the other side of the bracket, Enigma6 were turning heads. As the 15th seed, their road was arguably tougher than Ghost’s. In their first-round matchup, E6 upset OpTic Gaming. They then followed that up with a win over United States CWL National Circuit champions GGEA Orange. They continued to roll in the semifinals against Red Reserve, one of the best European teams. Both teams made incredible runs to the finals, so it was expected to be a highly-contested series. Ghost and E6 traded games back and forth as neither squad gained a significant upper hand on the other. E6 showed their Hardpoint prowess with two wins, but lacked in Search and Destroy to win the series. In the end, that was a glaring weakness as Ghost took two of their three games in Search and Destroy. With the win, Ghost join eRa Eternity and FaZe Clan as CWL Pro League Challenge champions. They’re the only non-CWL Pro League team to win the tournament so far. Many of the teams that Ghost and E6 defeated this weekend will be back in action to kick off the last week of Division A of the CWL Pro League tomorrow. OpTic Gaming vs. Team Vitality, which begins at 4pm ET, will be the first match of the day.